This is my first post. I am excited to be a part of the cyber world. 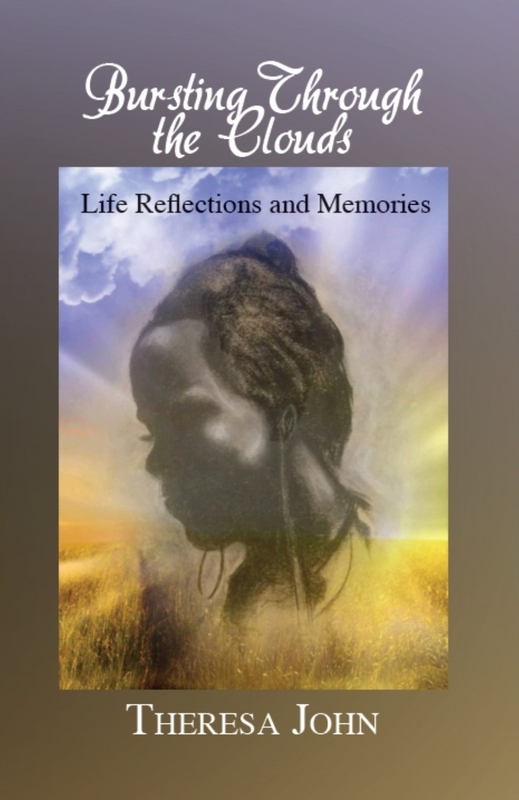 The purpose of my blog is to introduce my new book, Bursting Through the Clouds, Life Reflections and Memories. All lives are worth living and I want to encourage everyone to write their story.